Thanks to the strength of our currency against Thai baht, many of us will find luxury travel in Bangkok to be a whole lot more appealing, with hotels, food and shopping relatively cheaper. If you’re thinking of holidaying the more luxurious way in Bangkok, follow this guide. There are several 5-star luxury hotels in Bangkok you can check into without losing an arm and a leg. I had a great time staying in Banyan Tree Bangkok for less than S$200 per night. 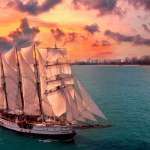 There are a few others you can certainly consider to stay at for your next visit. From its name, you’d have guessed that the hotel takes inspiration from Thailand’s ancient Sukhothai heritage. Its design features a charming touch of heritage, contrasted against cosmopolitan luxury that modern-day Bangkok is known for. 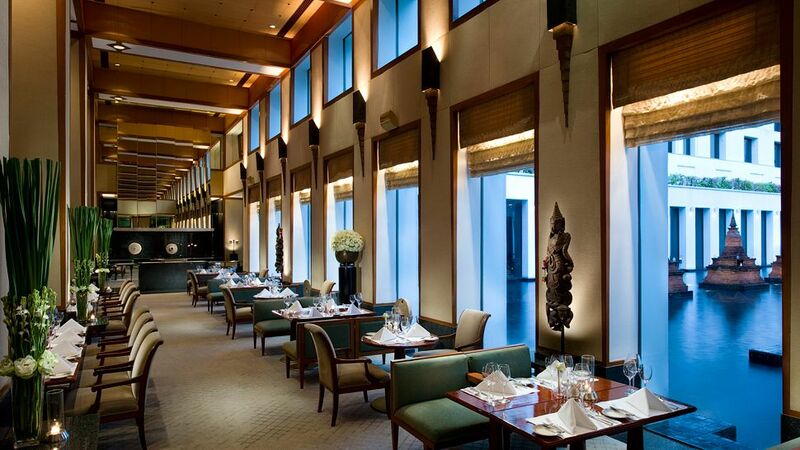 While you’re staying at The Sukhothai, visit its in-house restaurant Celadon, which has been named “Best Restaurant in Bangkok”. Serving authentic Thai cuisine, the restaurant also overlooks a tranquil lotus pond and has its own herb garden to make sure its seasoning is always fresh. If you’d like to enjoy the view of Chao Phraya River and watching the sunrise from there, consider Shangri-La Hotel in Bangkok. The hotel provides complimentary shoe shine service as one of its way of showing their guests they care, amongst other great services and facilities you can look forward to. Besides the restaurants, visit its in-house chocolate boutique and enjoy their selection of creative beverages and chocolate desserts, available for both dining in and takeaway. Among the tallest hotels in Bangkok, lebua at State Tower offers a magnificent view of the Thai capital’s cityscape. But other than the gorgeous property and view you can look out to, lebua at State Tower is probably best known for The Dome at lebua, its restaurant and bar, where Hangover 2 was filmed at. Named “the most stunning rooftop bar you’ll ever see” by The New York Times, The Dome at lebua is a must-go for both guests and non-guests alike. And this leads us to our next point. 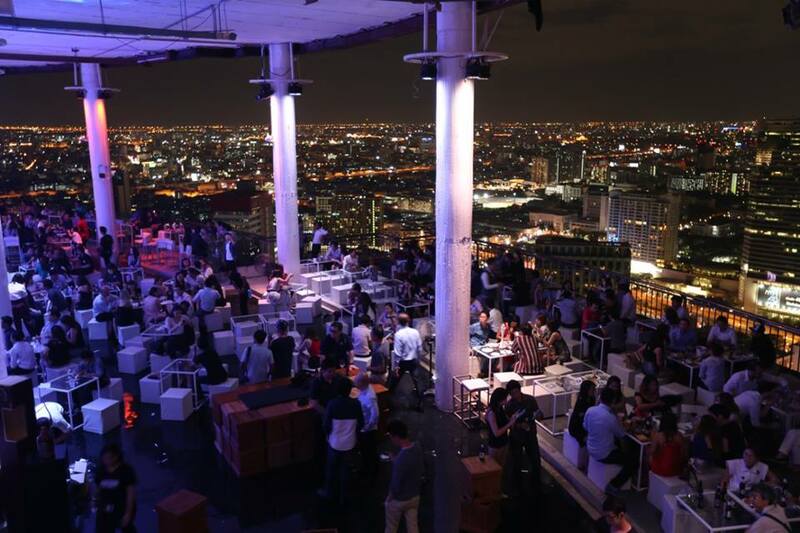 There’s probably no other city in Asia that we know of with more sky bars than Bangkok. And while you’re in Bangkok, be sure to lounge in one – or a few – of them. Each may have its own unique character, but they all offer creative drinks, spectacular view, and great atmosphere. You’ve heard about The Dome at lebua in this article, and I’ve visited and reported about my great experience at Vertigo at Banyan Tree Bangkok. Here are more to add to your list. 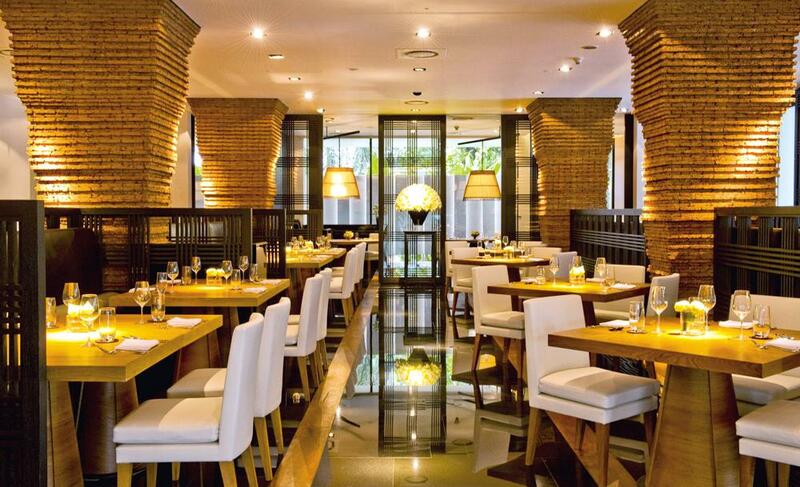 Park Society is located within Sofitel So Bangkok, one of the most stylish hotels in the city. This open-air sky bar looks out to the lush Lumpini Park, as well as the metropolitan skyline of Siam and Silom. You’ll love that its resident deejay presents chill-out tunes that don’t overwhelm but add to the relaxing vibe of the bar. Located within Marriott Hotel Sukhumvit, the Octave Rooftop & Lounge is the perfect spot to watch the sunset. Offering a 360 degree view of Bangkok, the bar isn’t located amidst the main tourist landmarks, making it easier to get a good spot with an unblocked view. With a slightly more affordable menu than the other sky bars, Cloud 47 is located at the heart of Silom Road, and surrounded by several night entertainment spots. Arrive before 8pm to secure a good spot if you want to hear the band play from 8pm till midnight. Thai street food tastes good. Thai fine dining cuisine? Heavenly. 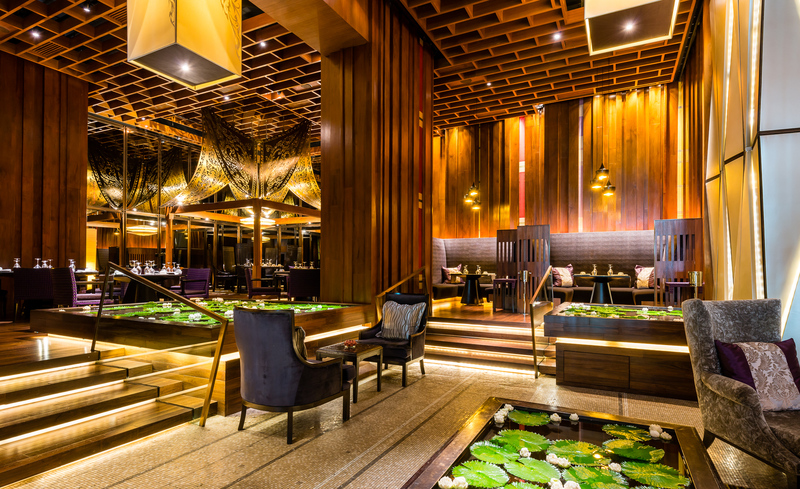 Expect nothing but the best Thai delectables in Bangkok, where the most renowned Thai chefs have gathered to set up award-winning restaurants that you shouldn’t miss. Here are three to make reservations at. Working with local farmers for sustainable ingredients, Bo.lan has an ever-changing menu based on the freshest ingredients it can get its hands on. 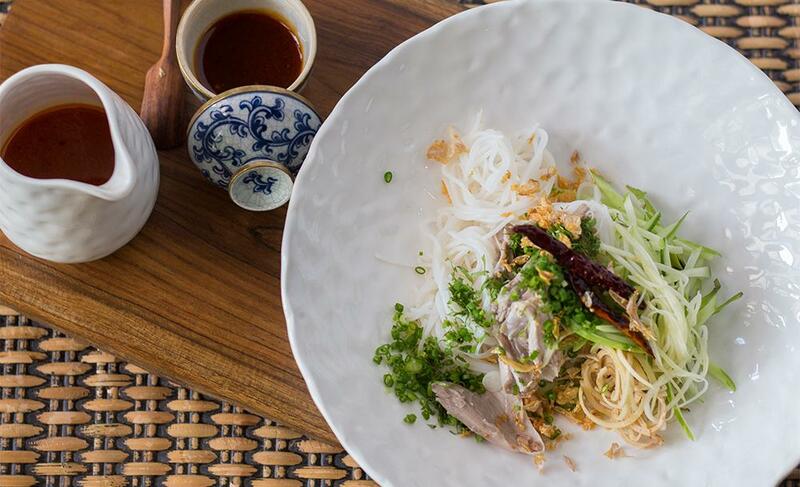 Through inspiration from ancient cookbooks, conversations with farmers and fishermen, Bo.lan offers Thai food that’s authentic but contemporary. To have a full experience of Bo.lan’s cuisine, go for the Bo.lan Balance, a degustation menu available at B2680++ (approximately S$103). 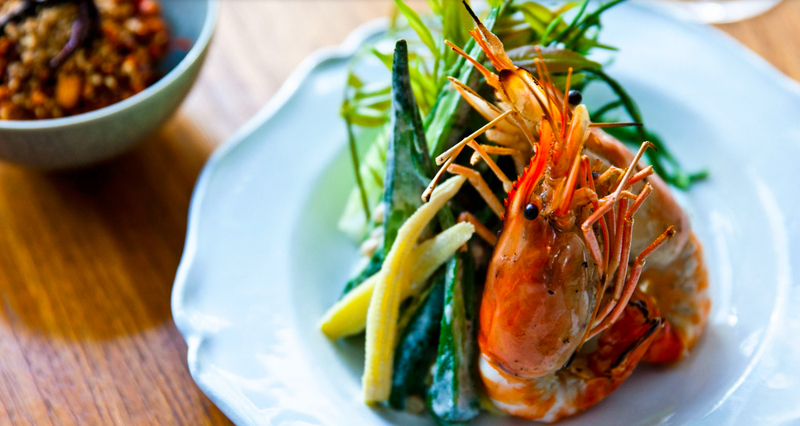 Offering a modern interpretation of Thai cuisine, Sra Bua by Kiin Kiin is conceptualised by Henrik Yde Andersen, owner of the famous Kiin Kiin restaurant in Copenhagen (Denmark). 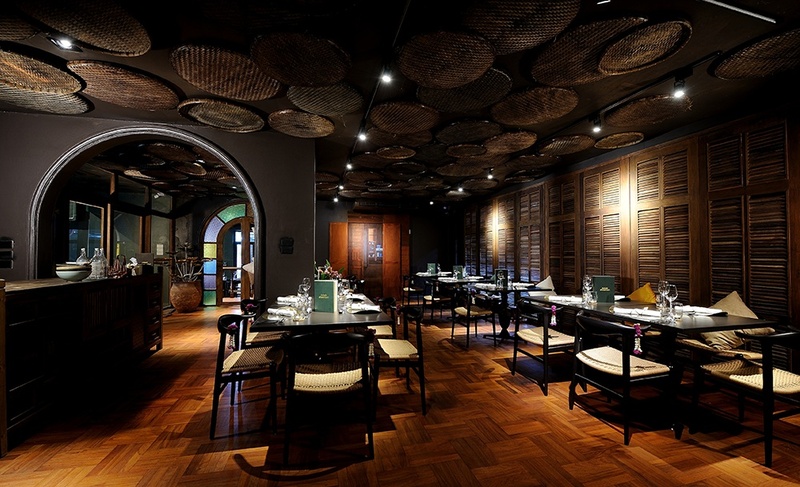 Kiin Kiin is a Thai restaurant that has a Michelin star, and is voted one of Asia’s 50 Best Restaurants in 2014. Sra Bua by Kiin Kiin offers set meals at approximately B3,500 (approximately S$134) per person. Australian-born chef David Thompson is the culinary mind behind nahm. David secured the first ever Michelin star for Thai cuisine for his restaurant nahm in London, and his Darley Street Thai in Sydney has been voted “Best Thai Restaurant” by Sydney Morning Herald for eight consecutive years. nahm’s set menu is available at B2,500 (approximately S$96) and comprises of a selection of canapes, a choice of one dish from each section of the main courses shared by the table, followed by dessert. All main courses are served family style and the portion sizes are determined by the number of people ordering the set menu. Located at W Hotel, AWAY Spa is staffed by therapists trained by the famous ESPA group, which is behind many luxurious spas around world. Besides a full suite of treatments to choose from, AWAY is also equipped with wet facilities such as a sauna, steam room, jacuzzi, and a Hammam (a Turkish bath) to rejuvenate you. Opt for in-room dining and enjoy snacks and drinks after your spa session to relax further. 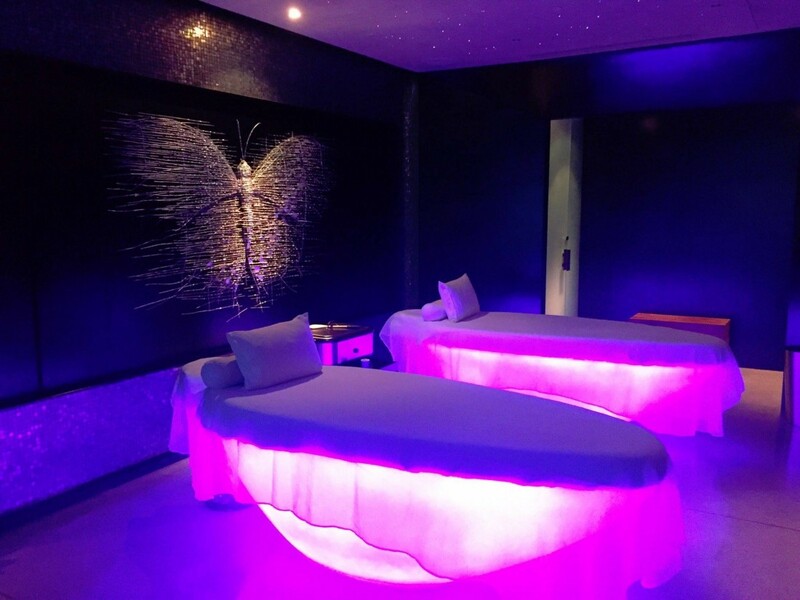 If you’re an absolute spa junkie, don’t miss the 5-hour Away Re-charge Escape Metamorphosis – go big or go home, right? This combines four of AWAY’s signature treatments in one session, beginning with a scrub and body wrap, followed by a massage. Have a quick healthy bite, and then enjoy a facial and a hands and feet treat. Finish off with a warm relaxing bath and you’ll definitely feel renewed! You’ll love Spa InterContinental for the fantastic view it offers; every treatment room has encircling glass walls and looks out to the city skyline from 36-storeys high. If you love a good massage, consider the Asian Inspire at B3,800 (approximately S$145) for 1.5 hours or B4,300 (S$165) for 2 hours, which uses Thai and other Asian techniques to soothe tired muscles. It starts off with a 30-minute herbal healing compress, and finish with a 60- to 90-minute traditional Thai massage. But if you can’t decide if you should go for a body massage or a facial treatment, have the best of both worlds with the Ultimate Spa Intercon, which combines a 60- to 90-minute massage, and a 60-minute facial treatment. 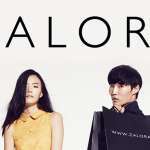 It is available at B4,700++ (S$180) for 2 hours or B5,000 (S$191) for 2.5 hours. Designed with luxury and privacy in mind, The Oriental Spa features 10 treatment rooms, of which five are speciality suites: three Deluxe Suites and one Oriental Suite have their own jacuzzi and steam room, and the Water Suite that’s designed for aqua therapy. If you have 2.5 hours to spare, consider the The Oriental Organic Journey, which makes for a real treat. It begins with a full-body scrub made of grated coconut, green bean, jasmine rice and coconut oil, and then a hair treatment using natural herbal ingredients. Then, enjoy a steam, a massage with rice milk cream, before you shower and leave the spa feeling rejuvenated. 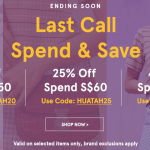 This is available at B7,500 (approximately S$287).